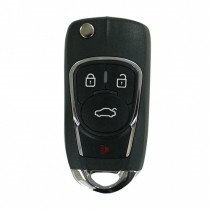 The KeyDIY NB Car Key Remotes offer superb aftermarket key replacements. 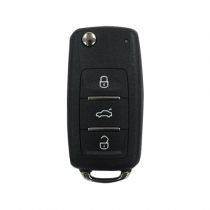 Though these are not original car manufacturer’s keys, they are extremely high quality, and unlike other aftermarket key remotes in the market they do not lose coding. NB remotes are the latest generation of remotes for the many ID46 integrated applications. Early NB remotes were type specific – PSA and Honda format remotes had to be used for Peugeot, Citroen and Honda applications. These can only be generated within the old NB zone on your KeyDIY device; they cannot be generated on the main menu. 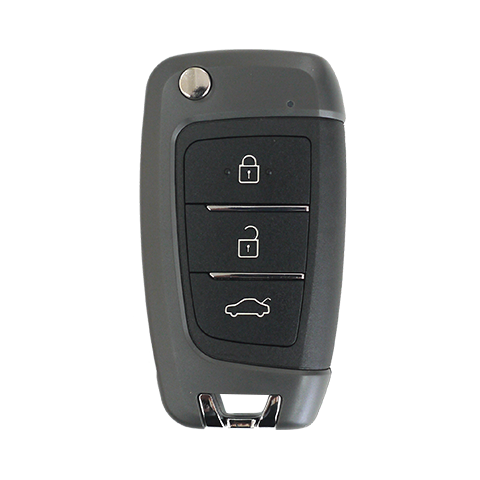 The latest universal multi-use NB remotes can be used on all integrated ID46 chip keys and are not type specific. These are the ones you generate from the main menu – they cannot be generated from the old NB zone. 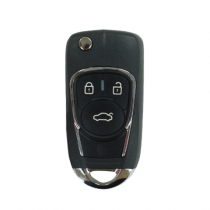 The KeyDIY NB Car Key Remote are a reliable DIY replacement offering you a fantastic replacement car key at an extremely affordable price, often around 30% of the cost of buying a genuine car key! 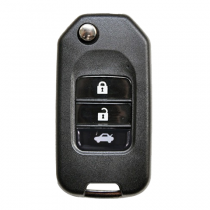 The biggest benefit of the aftermarket car key remotes is that you no longer need to invest in high levels of stocks, as the one very remote can programme to a number of different remotes, giving the auto locksmith or garage the chance to offer a huge range of car key replacements without having to invest a lot of money! 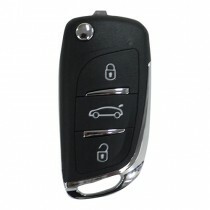 To compliment the replacement car key, we have a number of we have a number of different car key blades and transponder chips. 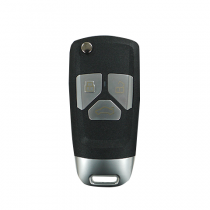 If you do not want to purchase all of the components individually, we also have a range of ready to programme car key remotes, which come complete with the key remote, transponder chip and car key blade.